Originally formed in the Chicago area, Master relocated to the Czech Republic at some point. They have never, even through lineup changes, left the realm of true thrashing death metal, however, and Vindictive Miscreant is a reminder that Master are masters of their craft. 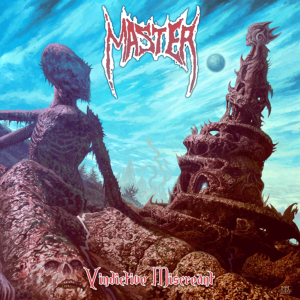 Formed in 1983 when bands like Motörhead and Venom were relatively new, Master comes by their influences naturally. For that matter, The Inner Strength of a Demon starts with such a Sabbathian riff, you may think you’re back in the late 70s. The band wears their influences proudly and has every right to claim them as a band that is a half generation removed, or less, from said bands. The current lineup of Master includes original member Paul Speckmann on bass and vocals, Zdeněk Pradlovský (2003) on drums and Alex “93” Nejezchleba on guitar. Each handles their part with grit and passion. The gnarly riffs complement the thumping bass and galloping drums to create the perfect platform for Speckmann’s snarling rasp. The trio are individually masters of their craft, but also well schooled in composition. Every piece fits as it should in this old school thrashing death masterpiece. Some bands are classics for a reason. 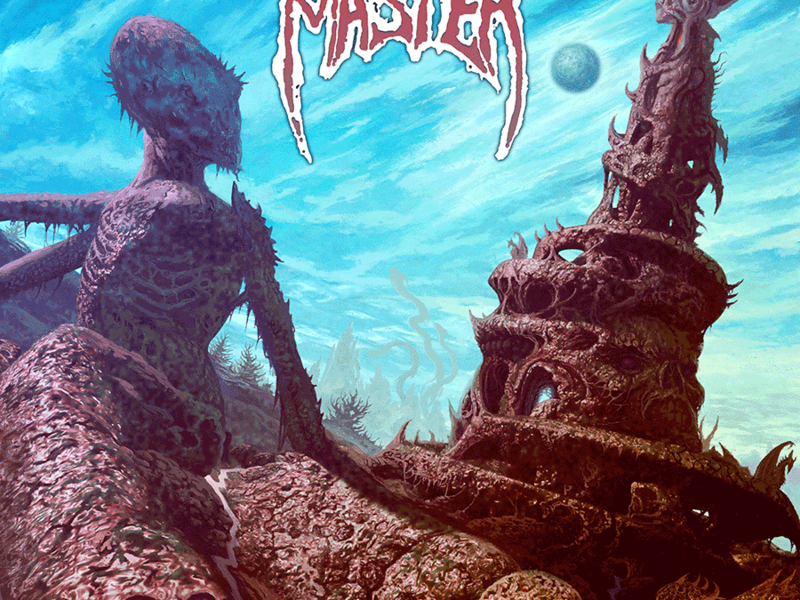 Though not as well known in the mainstream as some of their contemporaries, Master are a classic band. Known throughout the underground death metal scene, the trio never fails to deliver. If you need evidence of this, give Vindictive Miscreant a spin. Recommendation – Respect the masters. Respect Master.